Moving you from FRAZZLED TO DAZZLED! Spring Is Right Around The Corner, Right? 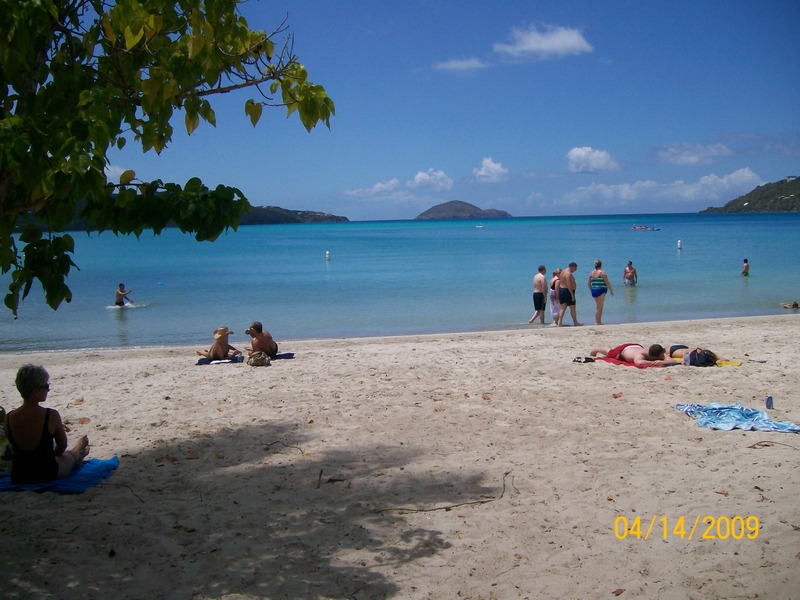 Last spring we went to St. Thomas and had a wonderful time. It was a wonderful way to welcome spring! This year I will be going to Costa Rica for a brief vacation and I am looking forward to warming up the creaky bones and just being lazy. When I return from Costa Rica I will be preparing to manage some moves into a new retirement community called Village at Proprietors Green. It is my privilege to be one of the move managers assisting their new residents. I think that is why Costa Rica is so appealing to me this year, it has been a year since my last vacation and I know that starting in April, I am going to be very busy. I am happy and grateful for all these opportunities. Each move and client is different and I am so fortunate to be able to meet these wonderful people. No move is the same. Every client has different needs and requirements. Some need more assistance than others. Each client I have worked with has been a unique pleasure and I always feel that they have helped me more than I have helped them. They help me see that life is precious and that I should live each and every day as if it were the last day. They never give up, or so it seem, no matter how they feel. My clients are leaving behind many years of memories and material items, with the hope that they will maintain their independence for just a little bit longer. They are clinging to the idea of being independent, but still have some assistance when needed. My clients are teaching me to enjoy myself and the people I am with. Laughter and companionship are valuable commodities in life and something many of them don’t have living in their current homes. That is why most of them are planning on moving into a community living setting. There they will have companionship with others and hopefully life will be full of fun and laughter for them. Like I said, my clients are giving me just as much and I give to them. As we work to organize and prepare for their move we talk, laugh, reminisce, and sometimes cry, the process is rewarding for them as well as myself. I have learned so much about what they have, what they did, how they lived, I feel like a surrogate member of the family. So I am looking forward to spring and the newness that it brings. A new experience traveling to Costa Rica. The blooming of the trees, shrubs, and flowers, along with all my new clients and the wonderful things I will learn from them. Goodbye to February the longest, short month of the year, and hello March and the first day of Spring! « Are You Ready For Tough Love?